This week, we are excited to be partnering with our friends at Petaloo to bring you a week of fun and inspiring projects featuring Authentique paper and Petaloo notions and trim. 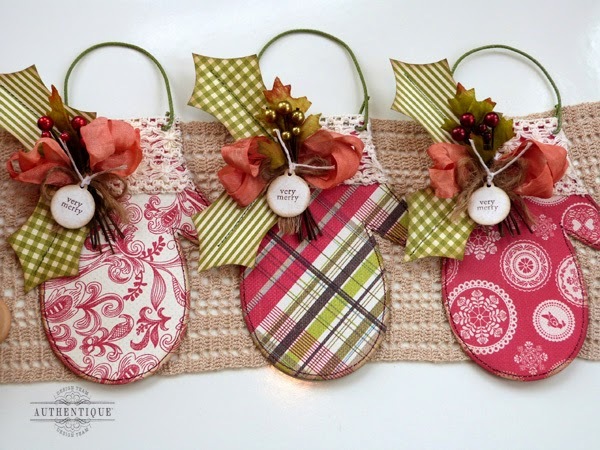 Today we have a holiday project and tutorial to share with you, made with our holiday collection, Believe. 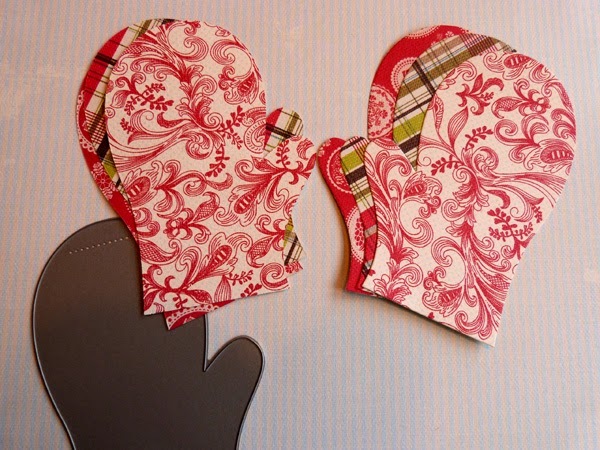 To begin, die cut mitten shapes from a variety of Believe 12x12 papers using a mitten die. You will need two shapes (one front, and one reverse) for each completed ornament. If you don't have a mitten die, you can create your own hand-drawn pattern, or download a template for free from the internet. Edge each mitten shape with brown ink, then adhere a front and back shape together using only a small amount of adhesive in the rounded bottom of the mittens. Machine stitch around the shapes, leaving the top open. If you don't wish to sew, simply apply adhesive to the outline of the mittens, leaving the top open. 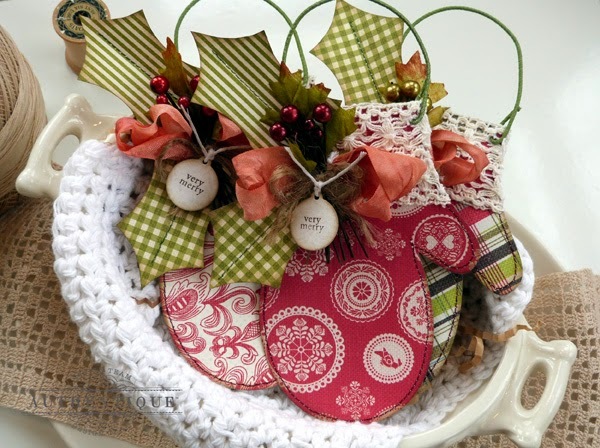 This creates a fun little pocket that can be filled with trinkets or candy later. Adhere the widest lace trim around the top cuff of the mittens, trimming off the excess on the side. 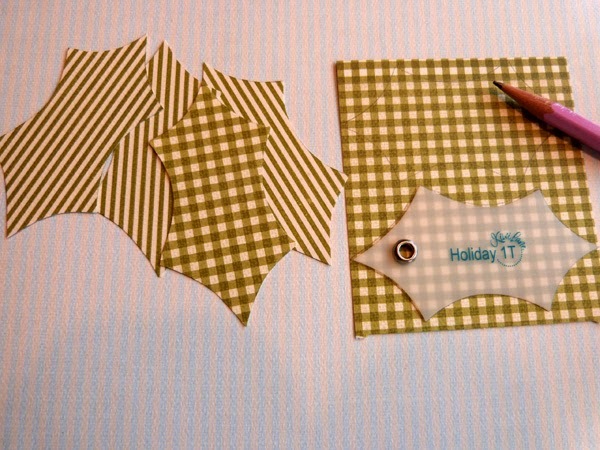 Trace holly leaf shapes onto green Believe patterned papers using Kiwi Lane Design's Tiny Holiday Accessory templates, and cut out. You will need two leaves for each finished mitten. Punch small holes in either side of the top of the ornament, and thread with florist wire to create the ornament hanger. Ink the holly leaves with brown ink, and machine stitch down the center, if desired. Fold lightly upward along the stitch lines, and adhere the leaves to the top left side of the ornaments. Adhere dyed seam binding trim and Petaloo Faux Dried Berry Blusters to the center of the holly leaves. 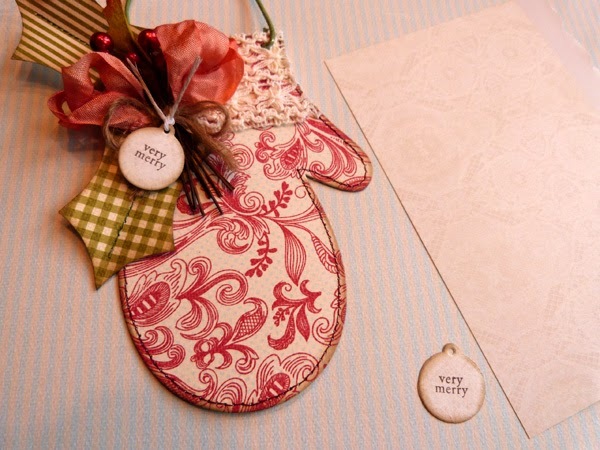 Die cut small round tag shapes from Faith 6x6 Bundle paper, and stamp with holiday sentiment. 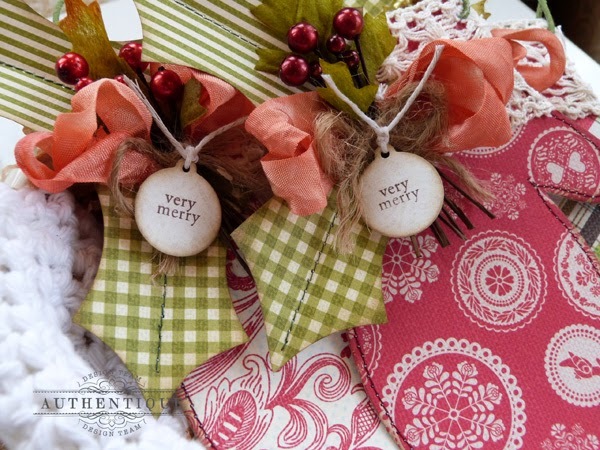 Tie tags with string, and adhere to the center of the berry clusters. Finished ornaments look great hanging on the tree or tied onto holiday packages, and can be filled with small treats for an instant holiday gift idea. High five for those mittens - super adorable. These are perfect present tags! Oh I adore those big mittens! Audrey is ALWAYS so inspiring! Love these mittens! You can't go wrong with Authentique and Petaloo. The three little kittens would never lose these mittens! Audrey, they are a delight! The mittens would be adorable to adorn my gifts this Christmas. I'm also thinking they would be great packaging for gift cards! The Believe Collection is so pretty and I love the Petaloo adornments! The mittens are darling. They would look great on the front door. wonderful week of ideas. thanks. Will need mittens with the snow hitting Michigan!! these are too cute! perfect papers and flowers! These ornaments are so pretty.. 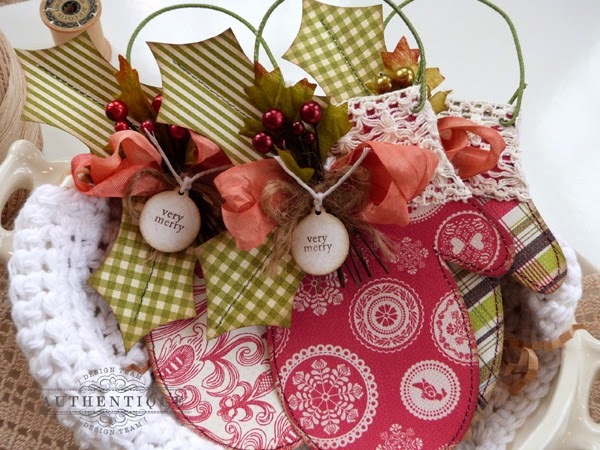 I love the traditional colors for Christmas.. TY for a chance to win a great prize. Those mittens are just TOOOOOOOO CUTE!!!!!!!!!! I'm a read and green Christmas girl! Oh my simply fabulous!! Love this collection and adorn with Petaloo lovelies!!!! The mittens are so pretty ... those prints are awesome ! 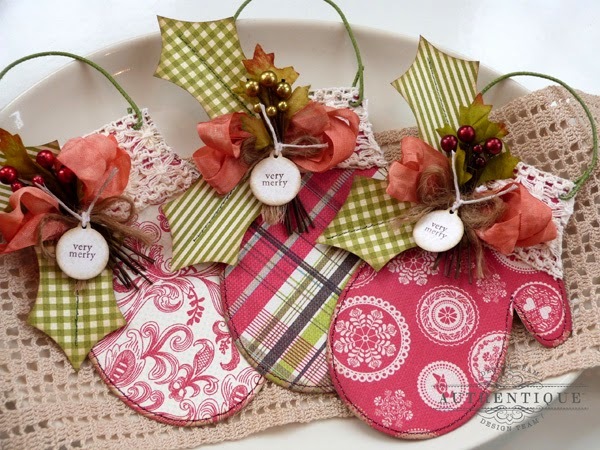 Very pretty, and they'd be great as decorations, or gift tags or to hold a gift card! Mittens, mittens who's got the mittens? Why it's me said the kitten, Audrey made these very merry mittens for me! Super cute ornaments ! I love the variety of patterns and that they look like mittens. Thanks for sharing. What lovely mittens! Love the colors of the papers used and they go great with the dried berry blusters. A great start to a hop. Such a sweet idea! Your little mittens are quite impressive. Thanks for sharing. I'm very Smitten by your Mitten ! Just as cute as it can be. Those are just a cute holiday decoration, Very awesome!!!! OMG, I just love these! These mittens are so lovely! These are so cute! Really great gifts. These mittens are an adorable idea! Mittens, mittens, mittens! Who's got the cutest mittens?? 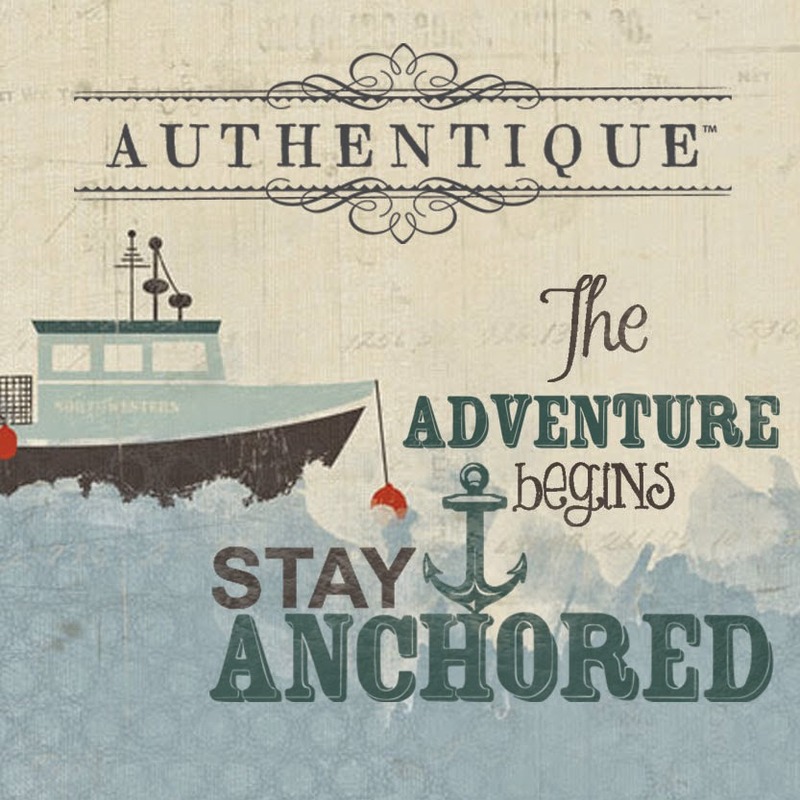 Authentique of course! Love the lace edging especially!!! Love the Believe papers with these patterns! 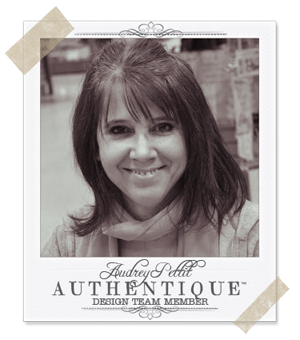 You created a Christmas ornament without bling that I love - I wouldn't think it was possible! Gonna make some of these for sure - thanks for the tutorial! I love these adorable mittens!! They would look awesome as a banner also! Or, maybe as place cards or attached to napkins! You could attach two of them and put silverware in them!! Ideas are racing around in my head now!!! Great idea! TFS! I love these little mitten ornaments, putting the crochet lace around the top is the best part of them. Imma gonna make me some right now - gotta go - I mean it - right now - later! These are adorable! Need more time in my day! How cute! Love those ornaments, so festive and beautiful! 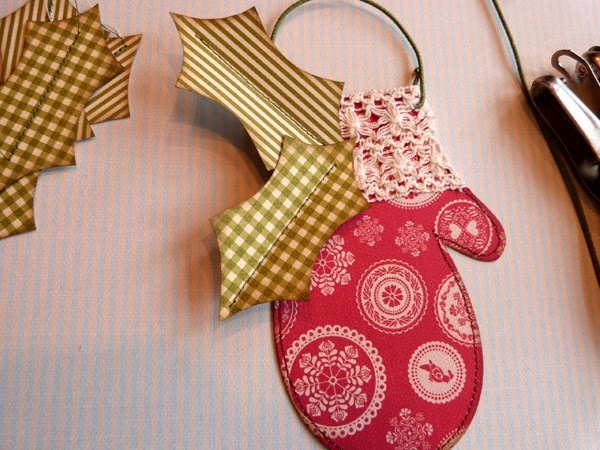 These mitten ornaments are adorable. Love the tutorial you gave. Great project for my grandkids. Thanks for sharing with us. Totally adorable, love the simple mitten shapes with the touch of crochet lace. These little mittens are so well done and attention paid to detail. Great job! Thanks for sharing. Oh my, so very beautiful! Love all the details and of course the beautiful papers and lace trim is right up my alley! GORGEOUS! Audrey these are gorgeous! Love all the sweet details! Great idea to do with kids, so cute. OMGosh ! these are just too adorable ! I think there just might be a bit of room left on my tree for these ! Omgosh! Totally love these!!! So fun and cute! Wow, these are just too cute for words! LOVE, thanks for the inspiration, you really show of the combo of the companies! Sweet little mittens as sweet little gifts. (I could also see tucking in a bit of mad money in them for a special treat.) The papers are so pretty and very festive. Would make anyone's Christmas delightful!!! 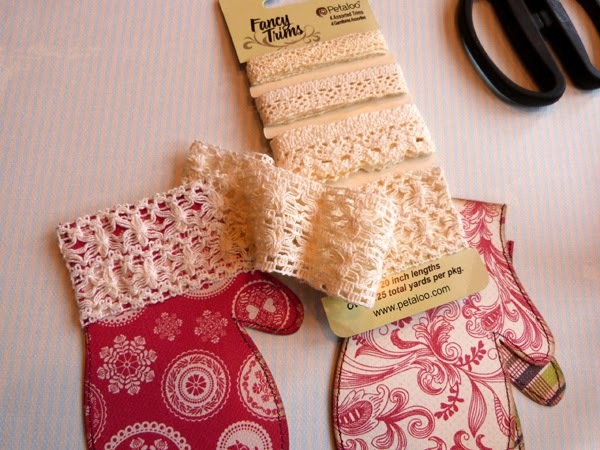 ADORABLE mittens Audrey - LOVE the pretty papers and how you have trimmed & decorated each one!!! Absolutely adorable ornaments! 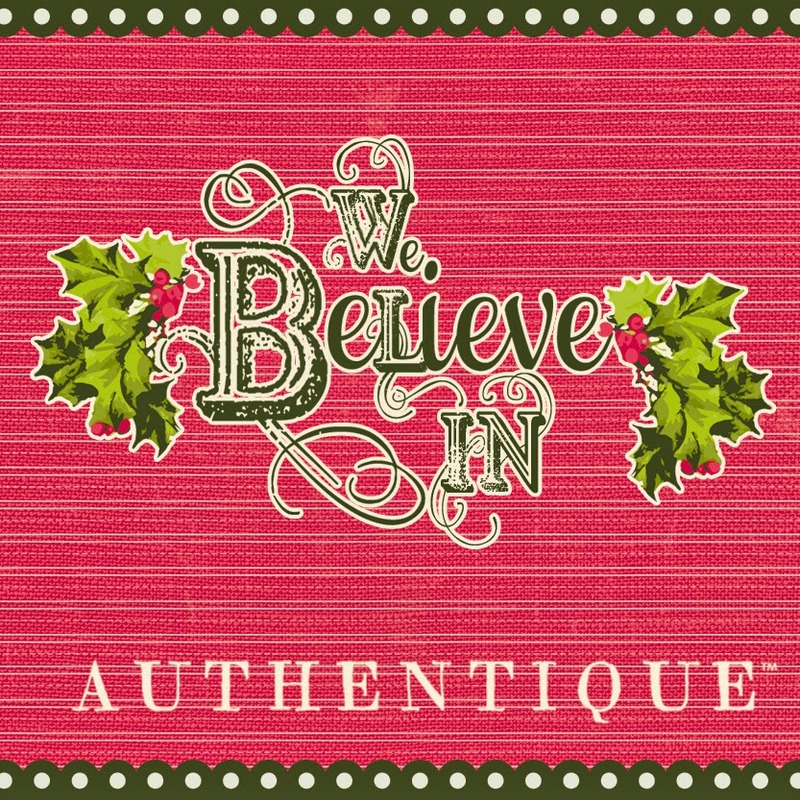 Love the beautiful papers from the Believe and Faith collections, the gorgeous trims and floral embellishments! 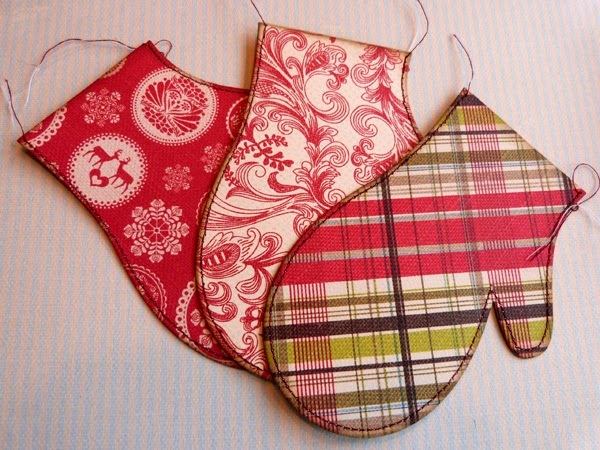 These look so fun to make and would be a great gift too!